Annoying habit of not connecting parts to wires if the scale is off just slightly. No way to “fix” such connections. Parts get out of alignment and can’t be “snapped” to alignment. no decent basic parts libraries for stock discrete components. Forcing one to scrounge for SparkFun and ADAfruit libraries, or make your own. Not being able to “pin” the ground planes to the outline of the board. As a bonus, the upgrade is one way for your files. So if you open something in v 7.5 you “convert” the file and can’t go back to it with an older version. I decided to stay put on v 6.5. It works just fine and I haven’t found anything I need in the new version. I had some time this evening to assemble a prototype for the power supply. It immediately drew 1amp and started to blow up a capacitor. Not good. I’m not completely sure what was wrong. The only deviation had been using a 1N5818 diode instead of a 1N5822 on the feedback circuit. I don’t think this is critical and it looks like it’s used to bleed down voltage when the circuit is off. There were a number of minor things wrong, so I incorporated some changes and made v1.2 The input/output headers weren’t labeled and were too close together for screw terminals. The diode pads were drilled too small and too close together, i.e. I used the wrong package size. I also didn’t like the input and output side by side. I also changed the package layout for the IC. I’m not going to bend the thing over on it’s side. That’s silly for this application. I ordered new boards from OSHPark tonight. Should have them in a couple of weeks. My boards from OSHPark arrived yesterday. They look fantastic. I was very tempted to put a bay-light together before bed. It’s my first round board. That’s when I realized I had not ordered the LM7512 12v voltage regulators. I made a quick check of the schemtatic and LED resistor calculator to confirm that I had designed the circuit with a 12v operating voltage. This provides more possibilities in terms of where it can be used than a 24v operating design. So I skipped the critical part! There was nothing else to do but order them and wait. Tayda is celebrating the “water holiday” which means nothing happens until they get back. If I was in a hurry I’m sure DigiKey or Mouser would have had the part, but I’m not and I like Tayda. They have great prices, super accurate picking, and cheap shipping. Now, my more astute readers may notice the square boards which are OrangePS v1.1. Those boards came in too and I’ll try to get around to assembling them and testing them. This board has lots of possibilities. It’s initially designed to be a very stable 5v power supply for an OrangeOne Single Board Computer…. aka Orange SBC. However, 5v is also the magic number for all number of USB chargers and other goodies. So I may branch the design and create a 5v USB charger at some point in the near future. Yes, you can buy them, but most of them are not designed for 24v input current that is found on my motorhome. Besides, do you *really* think a $2 USB power source uses a design that places voltage stability high on the agenda? I don’t. By the time you factor in middlemen you are talking about a 25 cent item at the manufacturer. My parts arrived from Tayda this weekend. It’s always fun to receive components and check them in. Boards are shipping today and I should be ready to build prototypes for the power supply and LED projects. I also received my OrangePi One single board computer. It’s a $10+ embedded Linux PC. 1/2GB of ram, network, a USB port and power. I ordered this one for about $19 from an Amazon reseller. I also ordered one on AliExpress for $9.99 with free shipping. I plan to print the case for it when it shows up, using the 3D printer. I’m building a power supply for it to use vehicle voltage to power it. That should eliminate the unique barrel connector on the power input. Once I get the kinks worked out I’ll publish the power supply. The other project is bay-light which is a light with 9 LED’s and a regulator IC so it can be powered by 12-30vDC that is typically found on vehicles. I could have purchased a light for $12 to $20, but I think these will wind up being a little cheaper. Besides, making them is half of the fun. I am very happy to announce a return to doing business. For the last 1.5 years I had stopped selling and shipping kits. I originally anticipated it being a shorter pause. I sold one house and bought another. While I’m not done with my new house I am to a point where I can resume building and shipping kits and projects. For anyone who has patiently waited this long, thank you. I found a neat SBC called an Orange Pi. It’s basically a Chinese knockoff of a Raspberry Pi. Similar, but not the same. 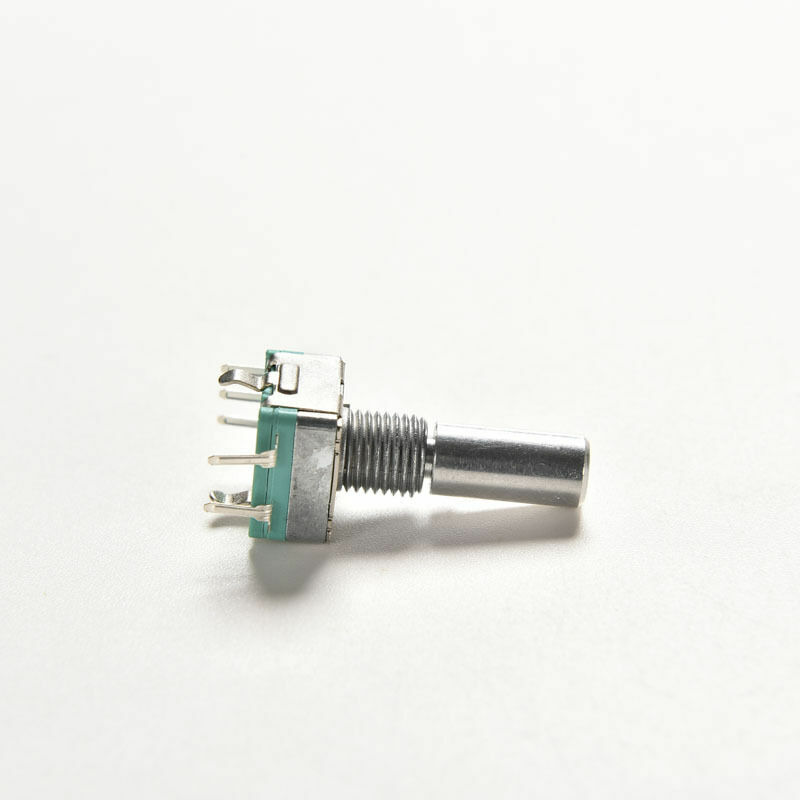 The problem is that it uses a stupid 4mmx1.7mm plug which is reasonably uncommon. A few folks mentioned removing the power connector and soldering in some wires. My eventual application is mobile, so I decided I would just design a power supply and fabricate it. A quick trip to Tayda Electronics confirmed that the switching voltage regulators were criminally cheap at 76 cents a piece. All the parts were ordered to build 10 of them for around $18. I spent a few minutes at lunch dusting off my Eagle skills and drawing the schematic. I then arranged the board and sent it to Oshpark. I’ll receive 3 prototype boards for $6 including shipping. Not bad. The finished unit will accept 7 to 40vdc and output 5vdc 3A. The Orange Pi requires 5v 2A so this should work just fine. Here’s a image of what the board should look like. I expect these to be an $8 kit when I’m done with them. It’s primary purpose is to provide a regulated 5v power supply to a mobile single board computer. So I had this idea tonight to build a fluid dispenser controlled by an Arduino. The problem I want to solve is dispensing lubricant fluids in metered amounts for my RV. Houdini would like my RV, it’s very difficult to access the filler locations. It’s nearly impossible to add oil without spilling it. A funnel isn’t the easy solution because of the access. My RV is far from being alone with this problem. Almost every Bus has the same headache. So why not use a pump? Great, but how do you control it? 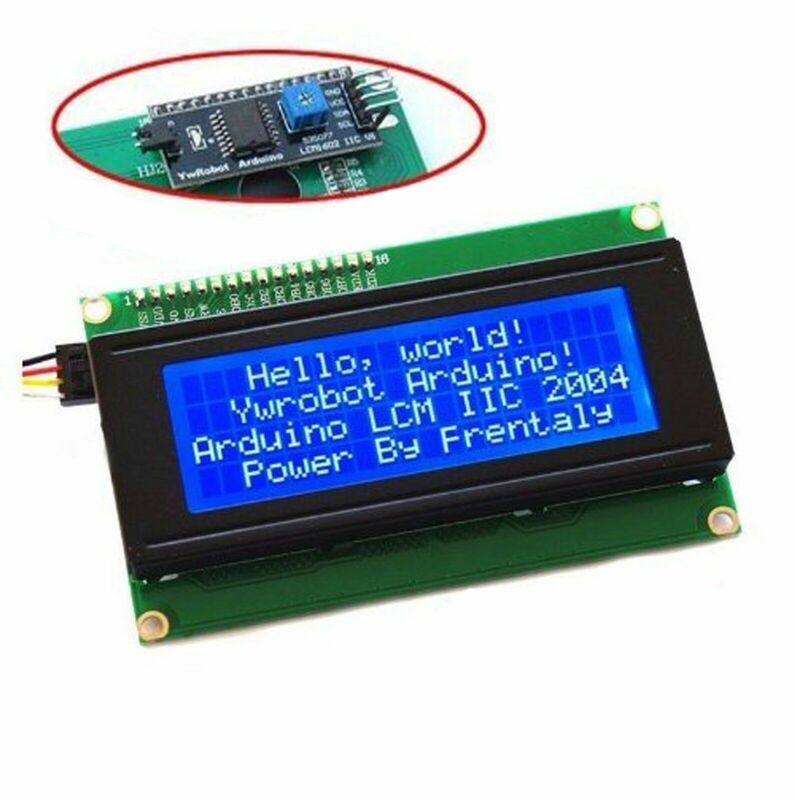 Hmm… well an Arduino with a push button or dial interface and an LCD and maybe a couple of LED’s. Add a printed case and a peristaltic pump and a way to count revolutions and you should be good to go. Way too expensive though…. $90 plus $30 in shipping for a $20 motor and some tubing… the rest could be 3D printed dirt cheap or fabricated from metal. Would need to include a stepper driver, but that’s fine it solves the metering issue. 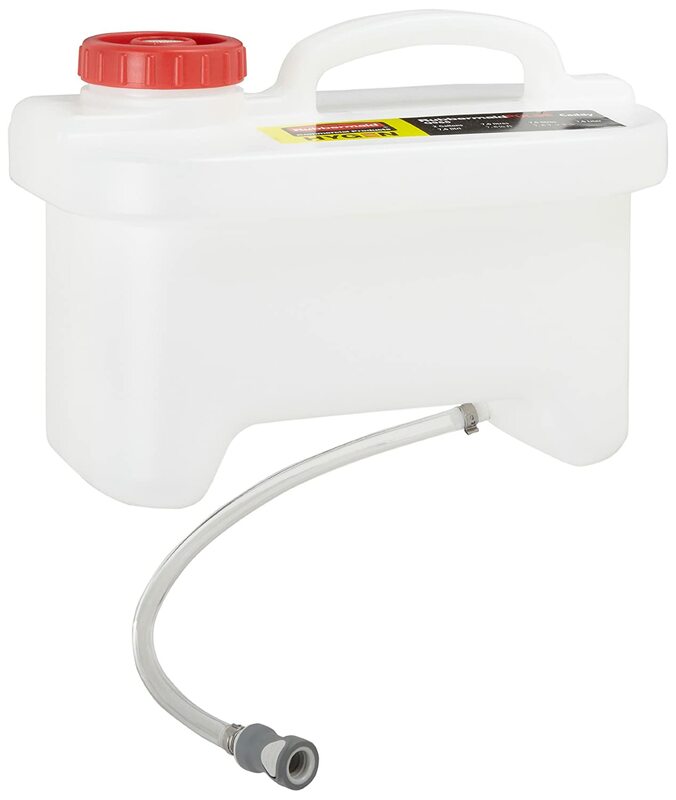 320ml/min is about 8oz/min so a gallon would take 8 min to dispense…. that’s fast enough for function. Here is a $35 version that is about half as fast… http://www.ebay.com/itm/Peristaltic-Pump-Dosing-Pump-With-42-Stepper-Motor-Tubing-Hose-Pump-CN-/361476915848?hash=item5429b40288:g:b2YAAOSwxCxT6ft4 for 1/4 the price. I think this is doable. I’ll look into it when I have time later this year. I think it’s pretty do-able. I’ll definitely get back to this because putting oil in the engine is a nuisance and it has to be done every 1,000 miles or so. It’s just part of running an old Detroit Diesel motor. They leak, eat oil, and smoke a bit when started, but run forever and are easy to maintain. I’ve decided to move from Azure to AWS EC2 for hosting. To be honest the service at Microsoft Azure has been lackluster at best. No support and crappy performance. There are times when the machine is just simply unresponsive. AWS T2.Small instance size is pretty snappy and around the same money. In addition, Amazon offers a nice RDS service which includes backup and management. Yes, this increases my hosting cost, but it comes with better performance. My CDN is hosted on Cloudfront anyway, so hosting the server in EC2 makes sense. Amazon RDS is not easy to setup. The first time I configured it a couple of weeks ago I had to invoke Amazon support to figure out which security setting was messed up. I wound up leveraging that today to finish the migration.